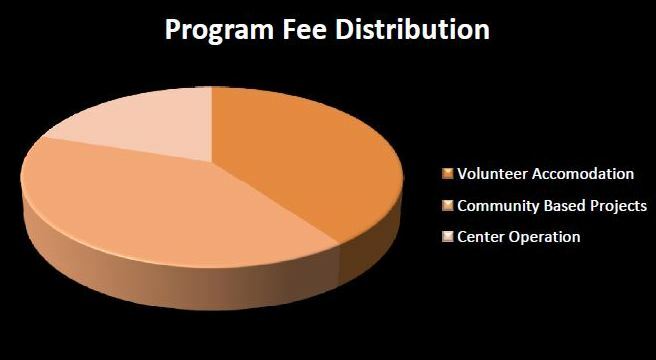 Why do we have program fees? The program fee paid by volunteers is used to cover accommodations with a host family and administrative expenses, as well as to partially fund the programs that we provide. Because the Philippines is a developing country, there are limited resources available either locally or nationally to fund social service programs. Without outside help, VFV simply would not be able to operate our current programs that help malnourished children, disfranchised youth, underfunded schools, and poverty-stricken families. 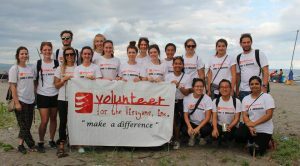 VFV (and other volunteer organizations in developing countries) can only provide these critical services through the contributions of international volunteers and donors. VFV absolutely understands that international volunteers are making a major personal investment in time and money to volunteer with us, and our goal is reciprocate by making their volunteer experience a truly meaningful and enjoyable one. 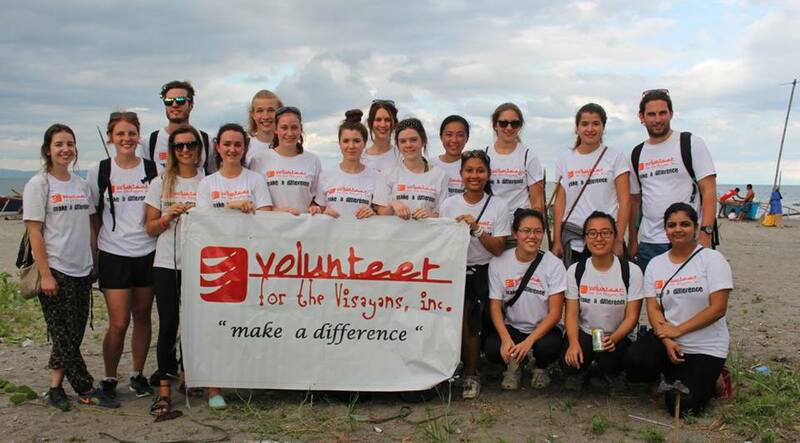 As a non-profit NGO, Volunteer for the Visayans does not allocate any surplus funds to people such as owners or shareholders, instead the funding is used to help augment projects that help empower local Filipino communities. Need help fundraising for your trip? Check out our fundraising page. Accommodating Volunteers: 45% of our program fee is spent back on providing the resources to accommodate volunteers; this includes the payment of homestays, the arrangement of airport pick ups, excursions, orientation expenses, placement and homestay support and also the local volunteers to help you. The local volunteers compensates for a transportation allowance and a small honorarium to low-income, local volunteers. Community Disaster & Healthcare Relief: 5% of program fees contribute to our annual healthcare relief medical missions and to our emergency disaster relief fund. Community Empowerment Projects: 10% of funding contributes towards our local client group projects, community restoration, Adopt-A-School project and the Nutrition Project under the community feeding. Scholarship Program: 10% of the program fee contributes to our scholarship program, which enables deserving members of our Boys and Girls Club to pursue a college education or vocational training. (Note:. Some children receive help with post-high school education/training needs from their sponsors, who choose to continue sponsorship. Administrative Costs: 20% of the program covers our administrative costs, such as paying the salaries of our local staff as well as the utilities for our community center (electricity, water, internet) which is used daily by our project dependent clients. Dumpsite Project: 5% of the program fee contributes towards our dumpsite project, our flagship outreach project that rehabilitates children working or previously working in the Tacloban City Dumpsite by enrolling them in school. Read more about what’s included here.